Today, the Canada-U.S. Council for Advancement of Women Entrepreneurs and Business Leaders called for a high-profile campaign to encourage women-led entrepreneurship. This matches with the Canadian Water Summit’s desire to help elevate the conversation around Women in Water with our diversity brunch this June 21st. The Council’s third report, Attracting Women Entrepreneurs, Encouraging Women to Start Businesses, expressed confidence that such a campaign would boost the two countries’ competitive advantage in the global economy. The report from the Canada-U.S. Council called for the You Are Ready campaign as one of four recommendations proposed by the third pillar of the council’s five-pillar mandate. It also acknowledged the strides made by women entrepreneurs in recent decades but noted that women-owned businesses are generally small, with limited growth prospects, and heavily concentrated in a handful of sectors. In the water sector, “there’s still an inclination where you see more women on the policy side and more men on the technical side,” said Kun, but she noted that’s changing. At Waterlution’s Water Innovation Lab events, she has seen a really strong female presence. 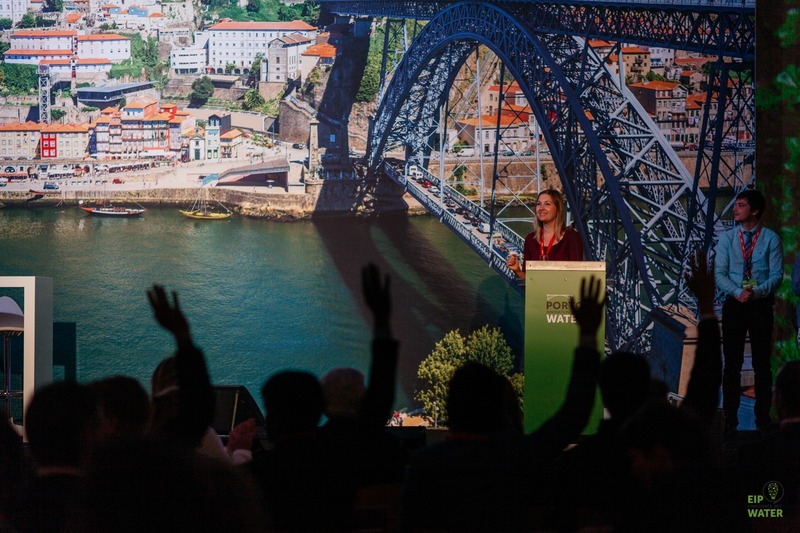 Karen Kun speaks at the Water Innovation Lab in Porto, Portugal. Credit: European Innovation Partnerships (EIP). For Kun, an important goal is that structural programs create an environment in which women can elevate each other’s confidence. “And I think that confidence is about increasing one’s risk tolerance,” she said. The Council’s report also noted that it’s a high priority to expand the presence of women-owned businesses in sectors that are set to dominate the emerging digital economy, such as artificial intelligence, machine learning, and the internet of things. 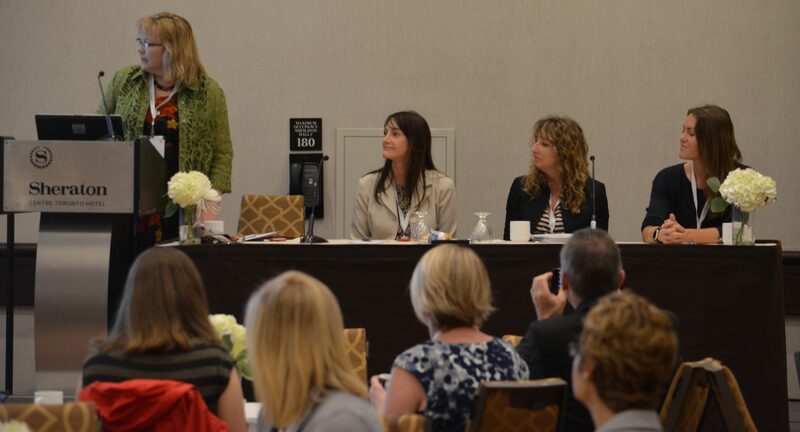 Feature Image: the Canadian Water Summit’s 2017 Women in Water Networking Breakfast.